Much has been made out of the announcement that Google would include switching from HTTP to HTTPS in their ranking algorithm. Despite clearly stating that the factor would be lightweight in the initial announcement, the possibility of a relatively easy rankings boost drove lots of people to make the switch immediately. In the aftermath studies from analytics groups such as SearchMetrics have suggested that any effect of switching URLs might have is largely unnoticeable. Now, Google’s John Mueller has basically admitted that the signal currently too lightweight to have any noticeable effect but that may change at some point in the future. At 22 minutes and 21 seconds in a recent video hangout, Mueller explained that HTTPS is a ranking signal but it is only a “very lightweight signal” and there aren’t any plans to change that in the future. I think that in the long run, it is definitely a good idea, and we might make that factor stronger at some point, maybe years in the future, but at the moment you won’t see any magical SEO advantage from doing that. That said, anytime you make significant changes in your site, change the site’s URLs, you are definitely going to see some fluctuations in the short term. So you’ll likely see some drop or some changes as we recrawl and reindex everything. In the long run, it will settle down to about the same place, it won’t settle down to some place that’s like a point higher or something like that. Taylor Ball https://www.tulsamarketingonline.com/wp-content/uploads/2018/07/TMO-Logo.png Taylor Ball2014-09-30 14:07:012014-09-30 14:07:01Google's John Mueller Says HTTPS Is Only a "Very Lightweight Signal"
Webmasters using “thin” or poor quality content may have seen a drop in traffic this week, as Google has announced that the release of the latest version of its Panda Update. According to a post on Google+, the “slow rollout” began early this week and will continue into next week before being complete. Those who were affected by previous updates may also welcome the latest release, as it means anyone who has made the right changes since the last update finally have a chance to bounce back. For many advertising platforms, the rising use of mobile devices to browse the internet has been both a boon and a relief. While the greater number of people accessing the internet on-the-go means advertisers have a better chance of connecting with potential customers close to the point of sale, but it has also created a schism where online advertising is either mobile or desktop based. Some advertising platforms such as Google have been able to unify their platforms in many ways, but other services are still struggling to come together. Soon however, Facebook will be making big moves to bring their advertising into a cohesive platform. The Wall Street Journal reports that Facebook is closing in on the launch of an entirely new advertising platform which will allow marketers to more effectively reach target audiences across the plethora of different devices used to surf the web today. The new platform is rumored to be a reworked adaptation of the Atlas Advertising Suite, an ad-serving platform purchased from Microsoft last year, and will supposedly be rebranded to just ‘Atlas’. Beyond just improving ad targeting across devices, Atlas will also supposedly be able to help marketers see which ads are being viewed and which are drawing clicks or influencing purchasing decisions. Current reports say Atlas will work by collecting data from Facebook and other third-party applications and services that serve Facebook ads. It will also come equipped with an automated ad-bidding tool which will facilitate the ability to buy targeted advertising space. Is Google Going To Listen To Your TV Before Giving Search Results? 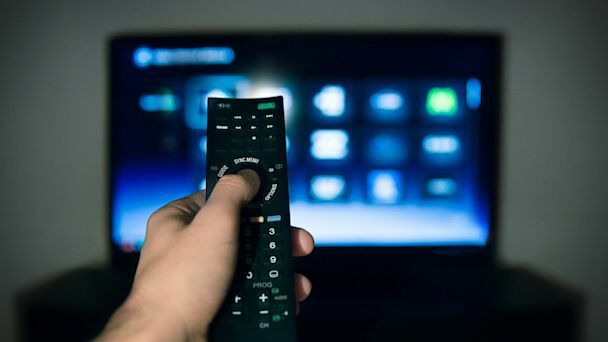 Yesterday morning, Bill Slawski from SEO By The Sea discovered that Google has been granted a patent which suggests they are working on a method to use information about what is showing on television in your area as a ranking signal in search results. The patents follow Google’s trend of trying to individualize search results based on personal tastes and location, and in some ways it has already been in use within Google Now. However if the method used in the patent is implemented TV schedules could have a much larger impact on your results. 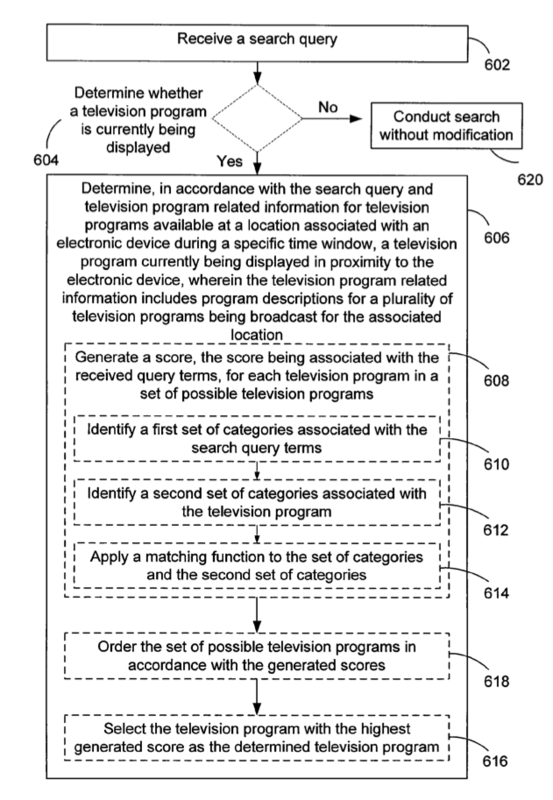 The specific patent is named System and method for enhancing user search results by determining a television program currently being displayed in proximity to an electronic device. It was filed on June 30, 2011. Ultimately, it is up to Google whether you can expect to see this idea included in future search algorithms. As Google has said before, just because they have patented something doesn’t mean they will definitely be using it. But, Search Engine Land also pointed out Google Now is able to do a very similar task. If you opt in, Google Now is already capable of listening for information about what you’re watching and updates TV cards accordingly. Taylor Ball https://www.tulsamarketingonline.com/wp-content/uploads/2018/07/TMO-Logo.png Taylor Ball2014-09-17 13:27:332014-09-17 13:27:33Is Google Going To Listen To Your TV Before Giving Search Results? As online marketing tries to adapt to smartphones and social media, another burgeoning opportunity to establish a brand is growing. Apps are quickly becoming part of every day life for many people, and a new analysis from Localytics shows that people are spending more time with them than ever. 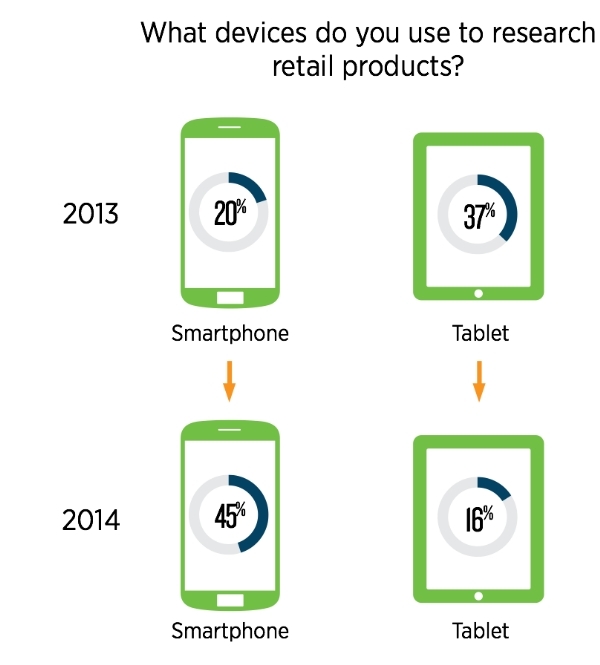 In the past year, time spent with apps has risen 21 percent. Another recent report from comScore also suggests app usage now makes up more than half of the total time people spend with digital media. According to Localytics’ report, app session has remained fairly constant since the past year, but users are checking in more often. People are not opening apps 11.5 times per month vs. 9.4 times in 2013. 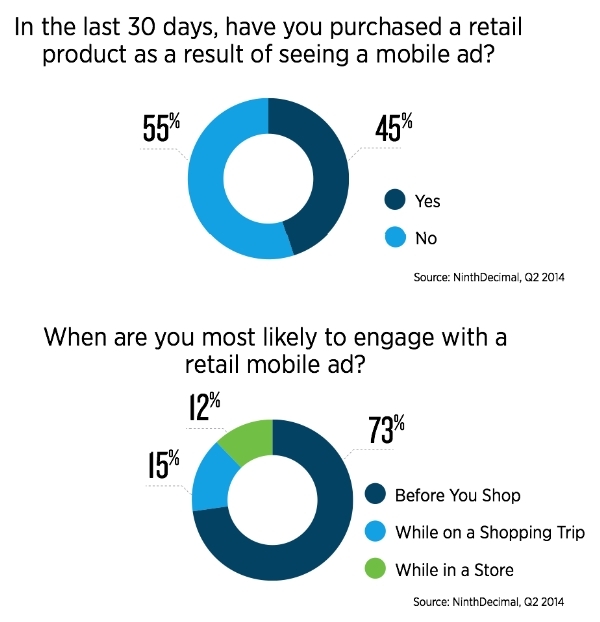 The question most pertinent to readers is whether an app can benefit your business. That answer depends on a few factors. Even local businesses can benefit from apps if they have a tech-savvy audience and they work in the right industry. The chart shown above shows which app categories have seen the biggest increases in usage over the past year, while the graph below compares average session length (orange) number of app sessions per month (blue). Unsurprisingly, social networking apps have the shortest session length, but the highest number of app openings. However the music category saw the most growth in time spent over the past year which shows that users are expecting apps with depth to them in that market. While the app store may seem to be already flooded with apps, it is clear that smartphone owners are trusting apps more and investing more of their time viewing content through them. 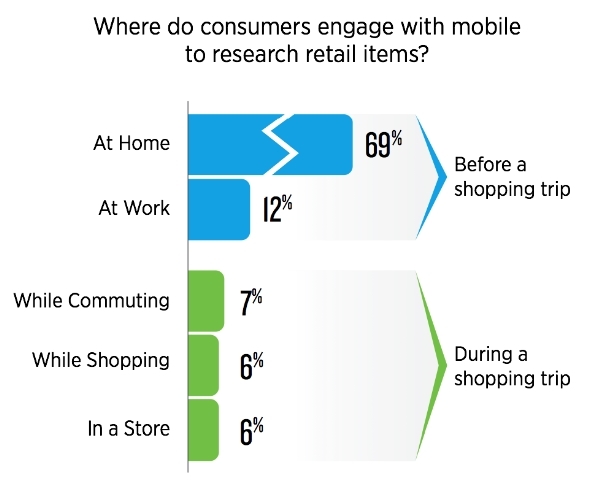 But, users are only looking at apps that are relevant to their on-to-go needs and interests. If you have content or a service that users want on a day-to-day or immediate basis, an app could likely be a smart investment for your brand. Online marketing can be difficult for newcomers to get a grasp on thanks to the absolutely huge amount of jargon involved. It can be mind boggling to attempt to work through all the terms without any clear or simple explanation offered. Worst of all, context often doesn’t help because these terms often rely on an understanding of other specialized words and jargon. If link bait or link spam are foreign words or a Google bomb sounds like a weapon of mass destruction, you could most likely benefit from a glossary that explains all the strange language surrounding SEO. Thankfully, Moz.com offers exactly that. David LaFerney shared a complete glossary of SEO terms that are absolutely essential to working your way through the industry or taking charge of your business’ web presence. The glossary was published over 7 years ago, but for the most part the terminology of SEO hasn’t changed. For the most part, what has changed over the last half-decade is how these systems work together. Close to a year after introducing ad extensions and formats to the AdWords Ad Rank formula, Google has announced they will be increasing their visibility as it becomes more and more clear that ad extensions improve ad performance almost universally. Starting October 15, Google says ad extensions may start being displayed instead of the second line of ad text on ads for mobile platforms, and the second line of text may or may not be removed based on the expected response. Google offered the example of an ad for a florist. Previously, the ad showed the business’ URL with two lines of general information and a link to place orders. After the update, users will see a Google Maps marker that offers to showthe location of the flower shop instead of the second line of copy. Google predicts the format update will improve ad performance as it provides easier access to information about businesses in a more pronounced way. 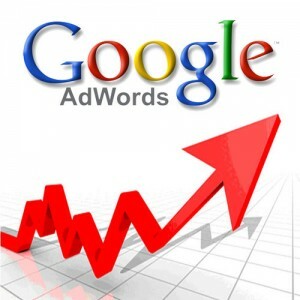 Notably, AdWords will offer a means of opting out of this update via a form available on this Help Center article.